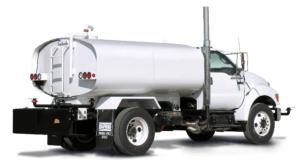 This course will provide you the skills and knowledge of operating a water cart / truck in a civil construction environment. Advanced operators? We can provide the option of a VOC. Please allow 1 day. Physical pre start of machine and basic maintenance / service | controls and safe operation of machine | field exercises | demonstrating hazard identification and implementation of controls | load, transport and distribute water | truck relocation | shutdown of machine / equipment. May be suited to people who seek employment without labour intensive work. When training with us, legislation requires ALL assessors to formally identify a student on enrollment. Group discount of more than 4 people available for this course and on multiple VOC’s. Please contact us with your inquiry for a quote, thank you.